For a great day paintballing in Worcestershire we have 3 locations available. 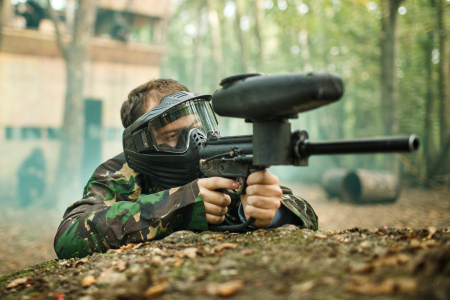 The first and most centrally located is the Redditch site, this site has great transport links by car and public transport making it the perfect location for paintball in Worcestershire. Our other two great venues are just on the outskirts of Worcestershire but can be more convenient for some residents. All of our sites have recently under gone development to ensure these are the premier venues in the area and you will not have a better paintballing experience than with us! Each site also maintains the equipment weekly to ensure your paintball gun will never fail you at that crucial moment.